“How do you do that?” Hosh was curious. “Isn’t it a bit difficult to add oil in that tiny tube in which the dipstick sits?” asked Hosh. 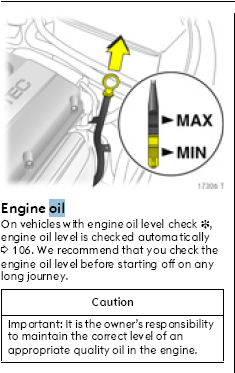 “How frequently should I check the engine oil, Pa?” asked Hosh. “And where can I get engine oil from?” asked Hosh. “What happens if I forget to check or change oil?” said Hosh. “Think of motor oil as the lifeblood of your car’s engine. Oil lubricates the engine’s internal moving parts, keeping them from wearing too quickly. It also helps keep the engine clean, by preventing dirt buildup, and prevents it from overheating."